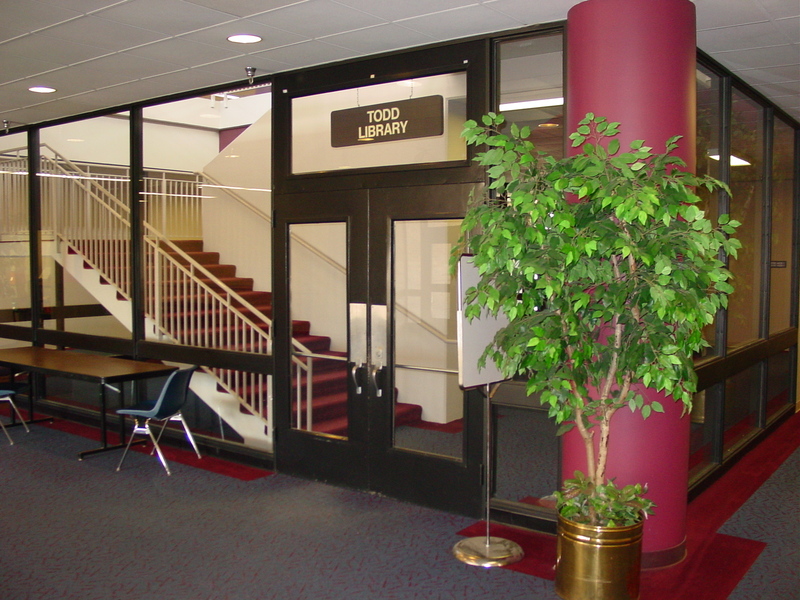 April is also National Poetry Month – please join us at Todd Library in Sugar Grove on Thursday, April 18 from 7-8:30 p.m. for Poetry Out Loud! Read a poem of your own or that of a favorite poet. Light refreshments will be provided. All are welcome! Here are some literary interpretations of the poem from Quora.com, and the entire poem, from PoetryFoundation.org.